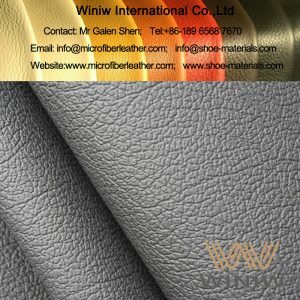 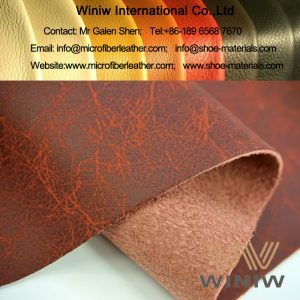 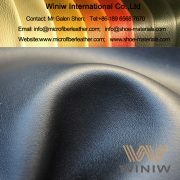 The Best Aftermarket Car Leather - WINIW Microfiber Leather! 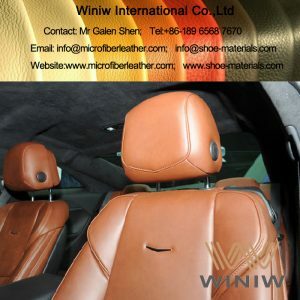 The Best Aftermarket Car Leather – WINIW Microfiber Leather! 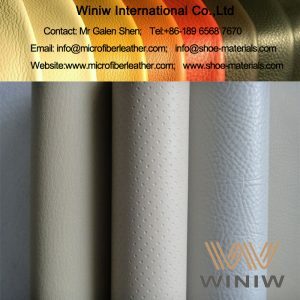 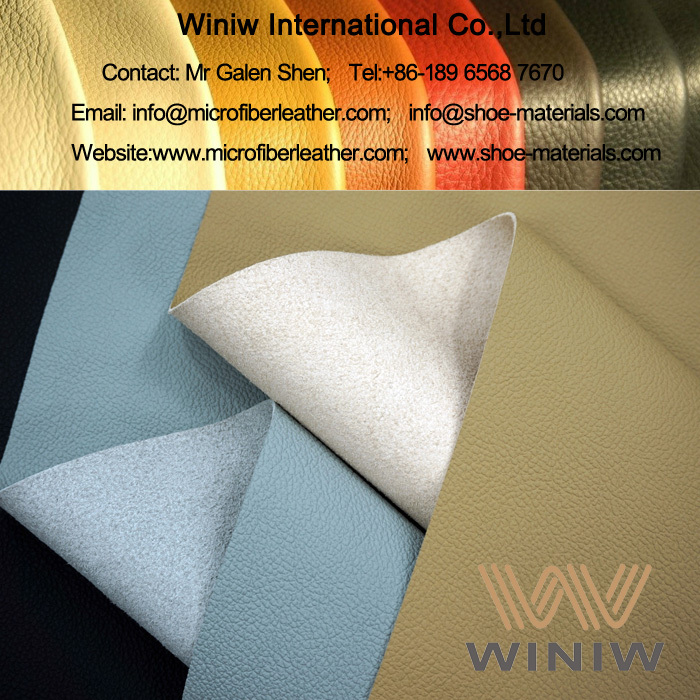 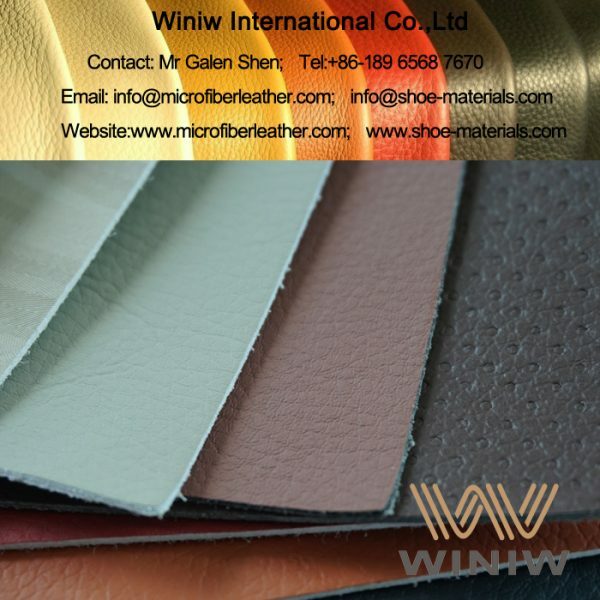 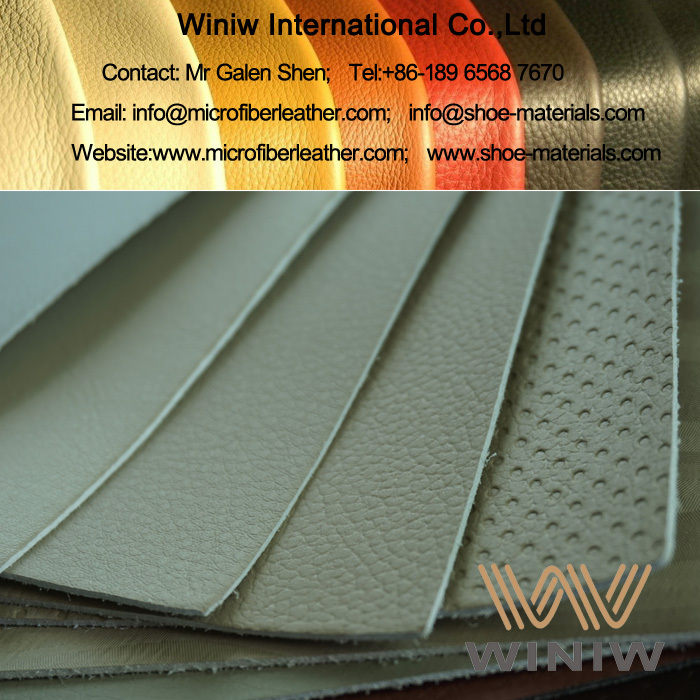 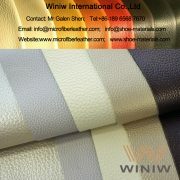 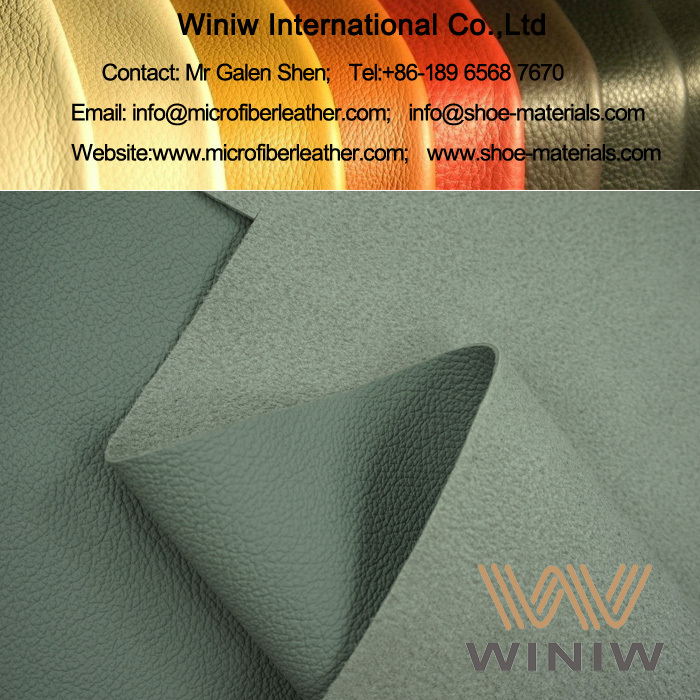 WINIW Microfiber Leather is the best quality synthetic leather and the highest quality faux leather PU leather, made of Polyamide and Polyurethane, 100% synthetic leather material, has same looks and same feel as leather, luxurious feel as leather, excellent physical and chemical performance, superior durable, eco-friendly, is the best leather alternatives and optimal substitute of leather, the best leather replacement for car leather!